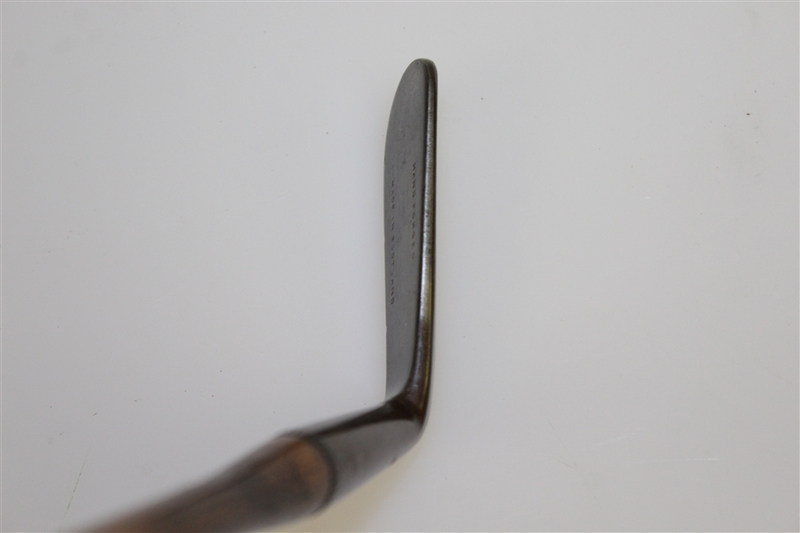 This club measures 38 3/4" to the heel. 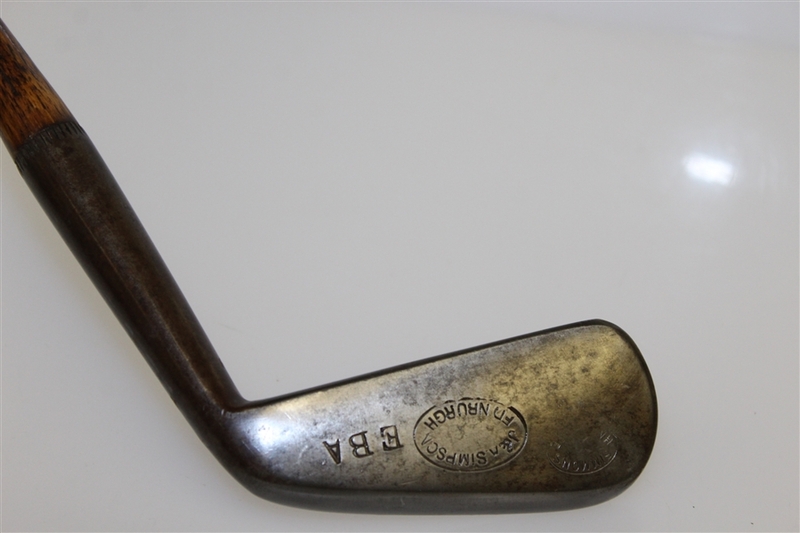 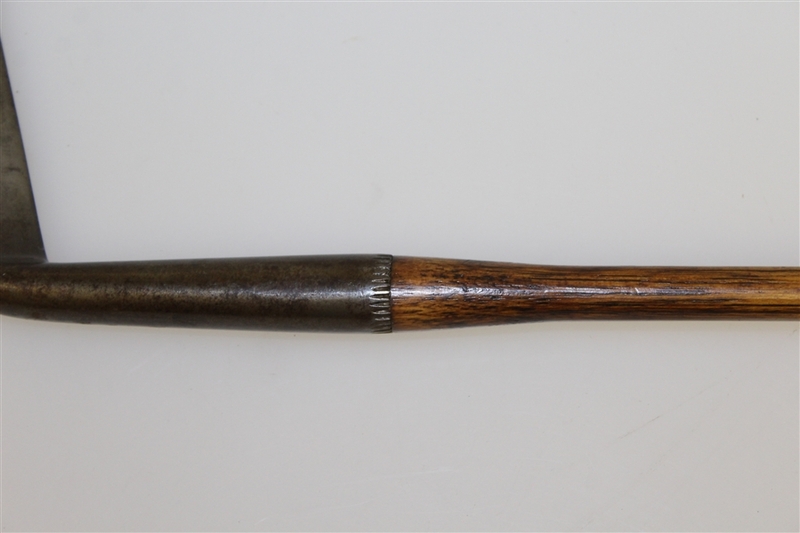 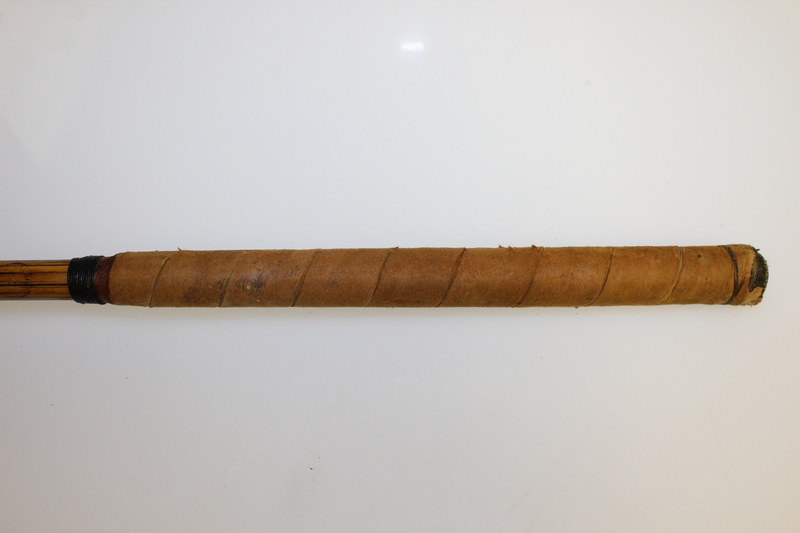 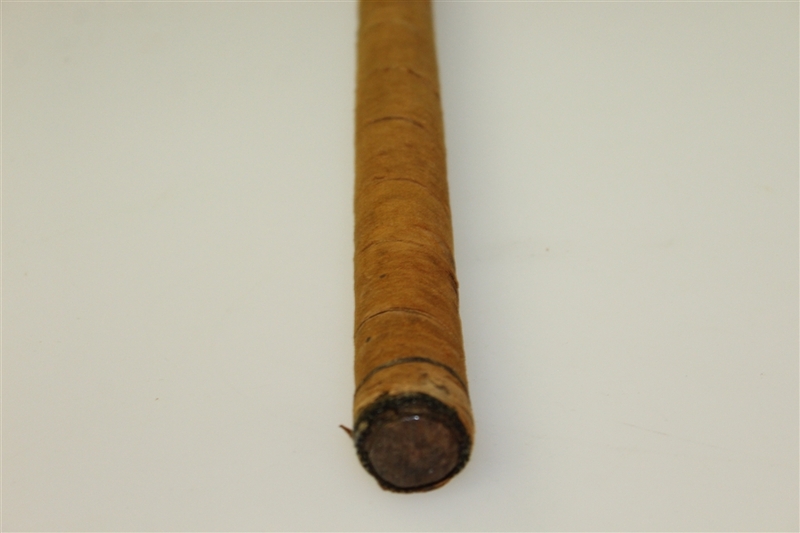 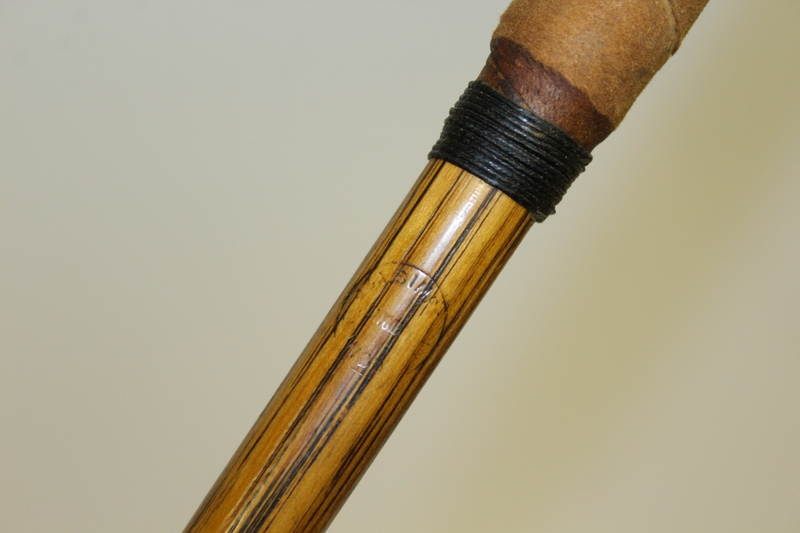 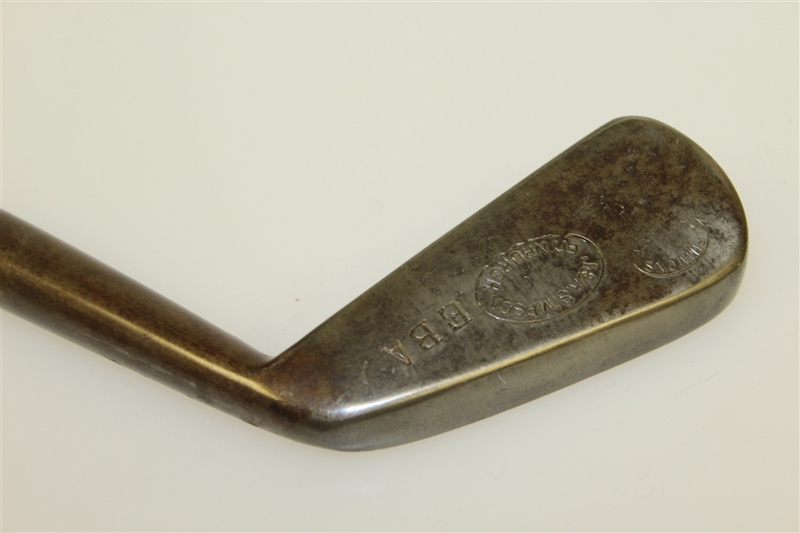 Most commonly, club faces from this era have either a smooth face or a grooved face either of which could contain a "sweet spot" stamp or marking. 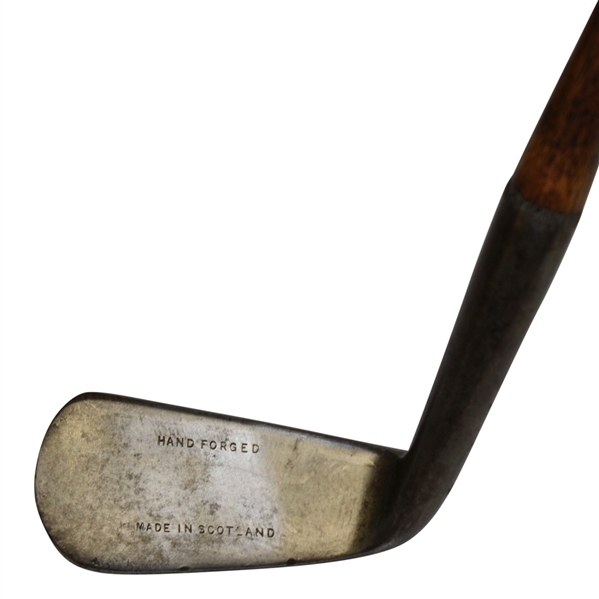 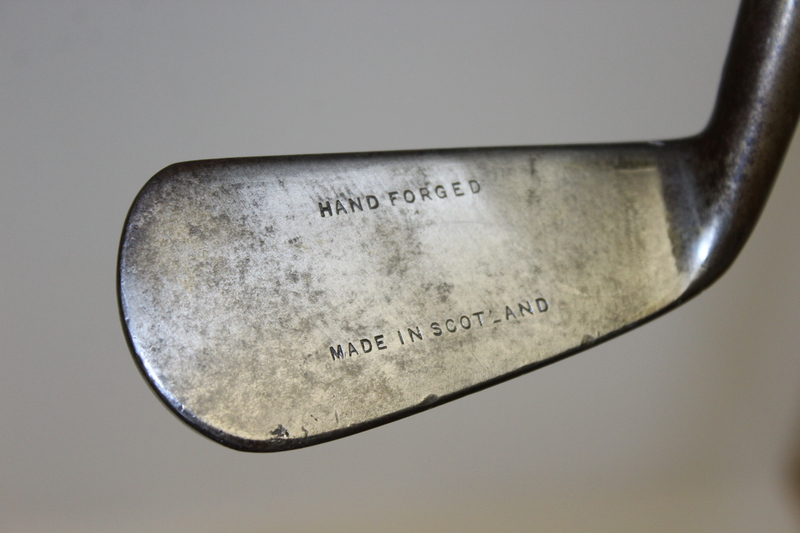 This club,however, contains 'Hand Forged in Scotland' on the face of the club. These markings were typically found on the back of the club head.